Tis the season for… HOLIDAY ART MARKETS! 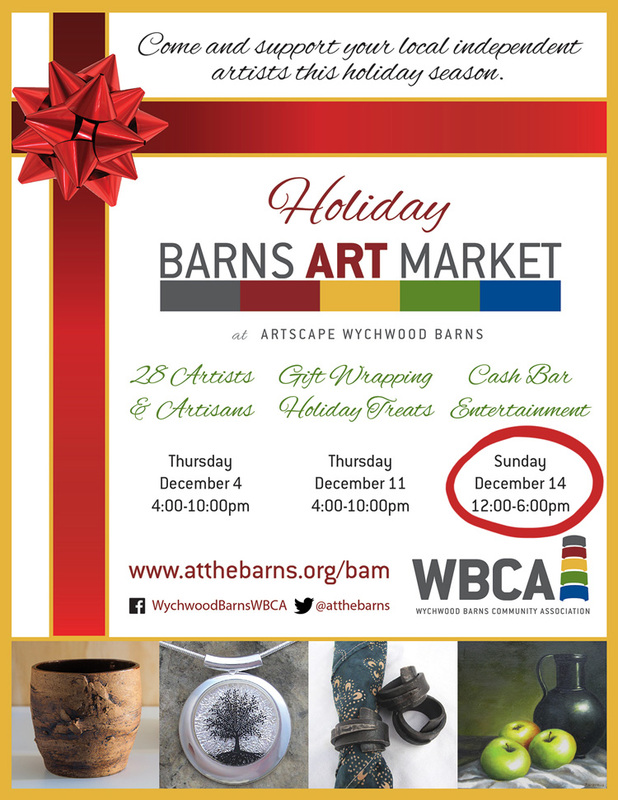 I’m super excited to announce that I will be exhibiting at this Sunday’s Wychwood Barns Holiday art market. There will be 28 local artisans, holiday treats and music, a bar, and a gift wrapping station. So forget the crush of the mall, and come out and visit with some local makers and creators. The market is located at the Artscape Wychwood Barns, 76 Wychwood Ave, Toronto. I will have an assortment of mini teas (customs too!) 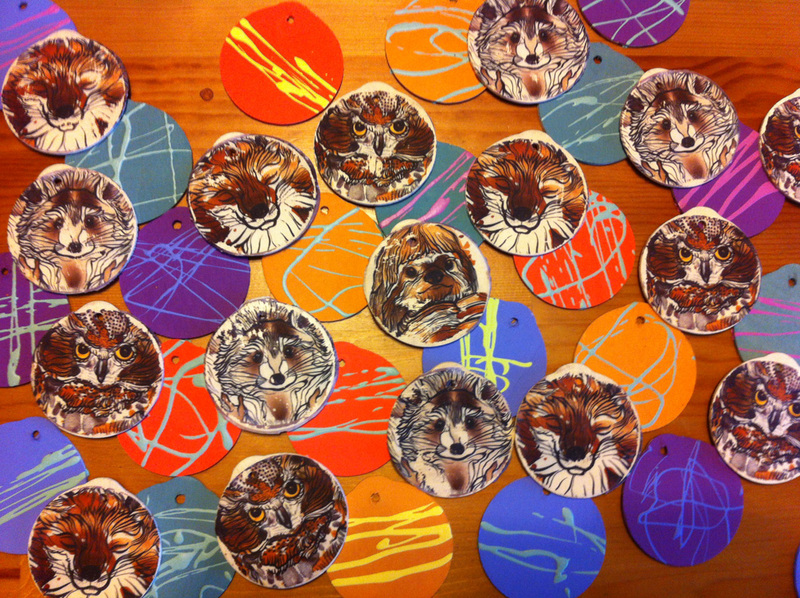 oodles of prints in lots of unique sizes, animal tea stains, note cards, and hand made tree ornaments! 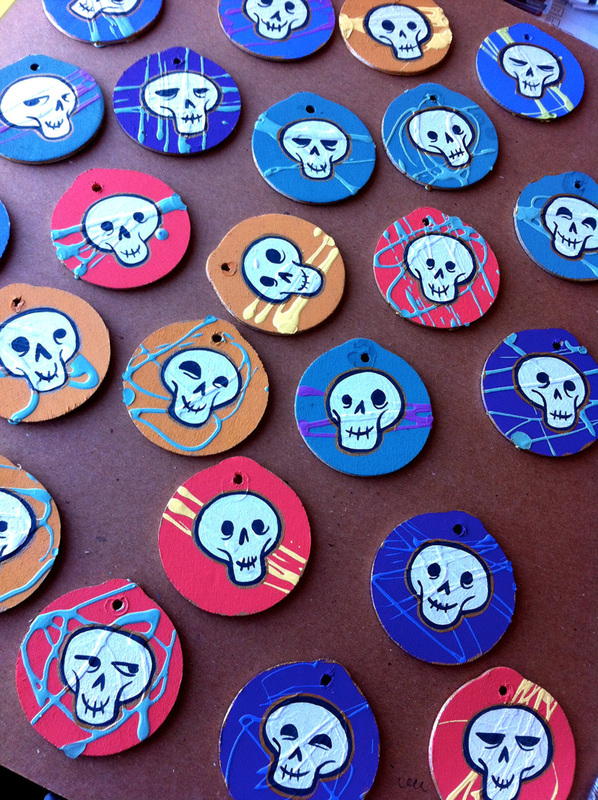 Happy Holiday festive skull ornaments! You can find out more information about Artscape, the market and exhibiting artists on their website. A good artsy time is sure to be had by all! And if you can’t make it out the market, you can always stay up to date with me online.